The first thing you’ll want to do is browse to the download page on the Linux Mint website. 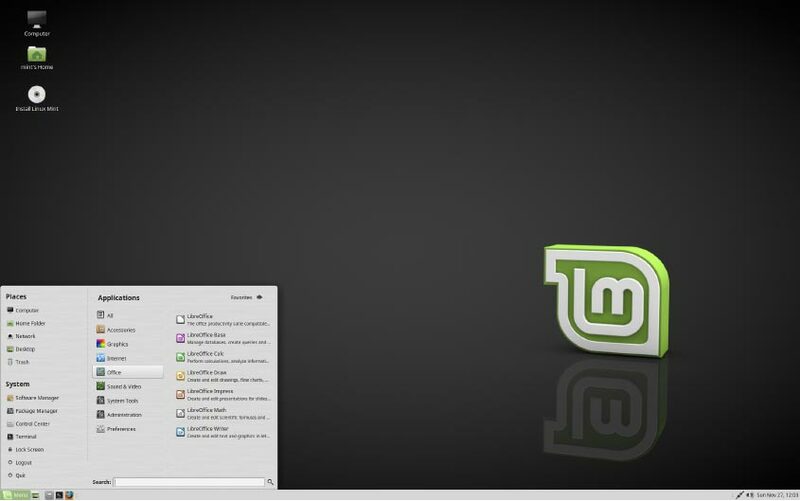 In most cases, there are two things that you need to pick when downloading Linux Mint. These are the architecture and desktop window manager, which give you 8 basic options to choose from. We’ll first discuss the different architectures, followed by the different desktop environments. First you need to determine if you’re going to use 32-bit or 64-bit architecture. While most recent computers are capable of running 64-bit, the best way to check is simply to look up your specific CPU and confirm whether or not it supports 64-bit. If so, I highly suggest going with a 64-bit version. You can however use a 32-bit version on 64-bit hardware without any major issues (you may experience some limitations though), but the other way around is not possible. Keep in mind that with a 32-bit distribution you’ll be limited to 4GB of addressable RAM, unless you use Physical Address Extension (PAE). 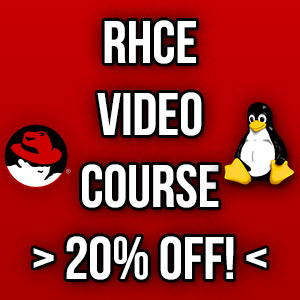 Let’s take a quick look at how we can check the architecture of our current system in either Linux or Windows. If you already have some version of Linux installed, you can run the following command to check the current architecture that you’re using. A good method to determine your current architecture if you’re running Windows is to run the following command in either Command Prompt or PowerShell. Keep in mind that these methods simply report the architecture of the operating system that you’re currently running, it doesn’t show what the hardware of the machine is capable of. For example, while 32-bit may be reported, you may be able to run 64-bit without any problems. If 64-bit is reported however, you should be able to run a 64-bit version of Linux Mint. As a general rule of thumb you should pick the 64-bit version over 32-bit if you’re able to run it. Once you’ve locked in your architecture, you can select from 4 different desktop environments. Put simply, these determine the general look and feel of the graphical user interface (GUI). Each have their advantages and disadvantages, however usually it comes down to personal preference, so I’m not here to tell you that one is better than another. Don’t worry, other than look and feel there’s no real major difference in the underlying operating system, feel free to try them all out or just pick the one you think looks best to begin with. I’ve included a screenshot of them all as of version 18.1 below to help you visually see the differences. 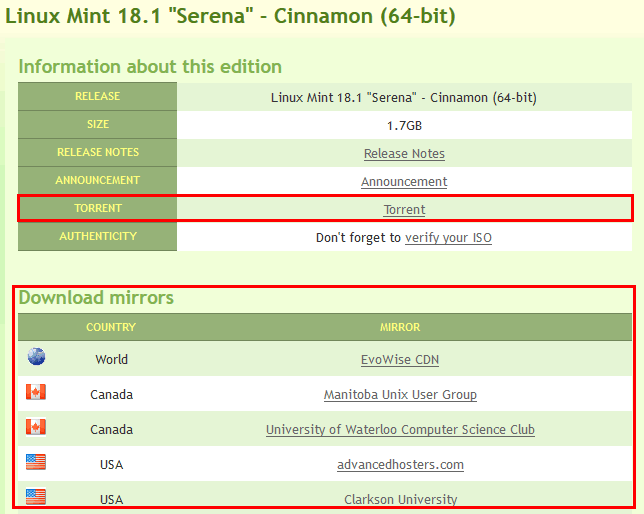 You can then select to either download a torrent file, or download the ISO directly from one of the available mirrors. In general it doesn’t matter which version you select, personally I tend to just pick a mirror that’s close by to my current physical location. 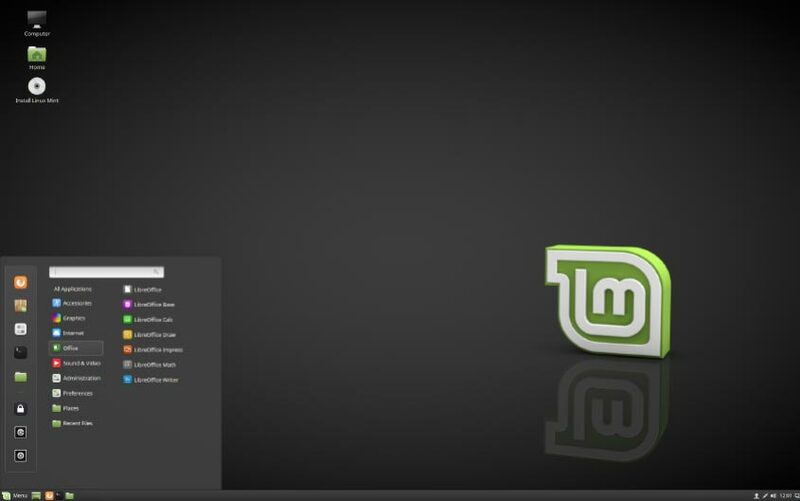 The previous download link should take you to the latest version of Linux Mint available, however you can view the “all versions” page to download a specific version of Linux Mint. This may be useful if you know that you want an older version rather than the latest and greatest. Once you’ve downloaded your shiny new copy of Linux Mint, you should check the integrity and authenticity of the file to ensure that it has not been modified. This is an important step that most people don’t usually do, especially given the fact that in the past hackers were able to distribute a malicious copy of Linux Mint. Essentially you will generate a hash of the ISO file that you just downloaded and compare it to one provided on the Linux Mint website. If the hashes match, then great! You can use the ISO to install Linux Mint! If they don’t match, then something somewhere has gone wrong and the ISO should not be considered trustworthy. If this happens I’d first attempt to download it again, perhaps from a different source, in case the file became corrupt during the download process. This is the most likely explanation, although it could be something more nefarious such as the mirror server that you downloaded from may have been compromised. I suggest referring to the official Linux Mint documentation on how to verify, as they provide the files containing the ISO hashes that you need to use. If you’re looking for some extra credit, you can check out the Linux Mint Debian Edition (LMDE) distribution. 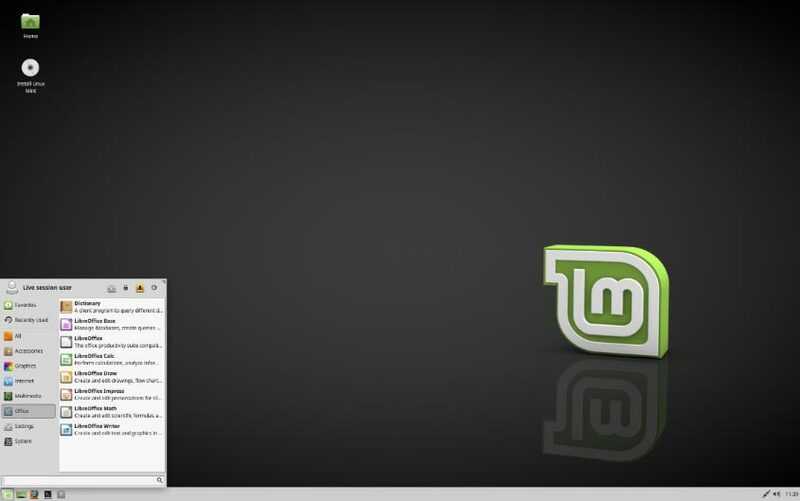 Basically this version of Linux Mint uses Debian packages rather than Ubuntu, which personally I prefer. Currently you can download LDME 2 Betsy with either Cinnamon or MATE desktop mangers. You can find all versions of Linux Mint available for download here, this includes older versions which are still supported in case you’re after something slightly older. You should now understand how to download Linux Mint. The process is quite simple, first determine whether or not you can run 64-bit, select a particular desktop environment to use, download the ISO either from a mirror server or torrent, and then finally once the download completes verify the ISO file. You can now use the ISO file to install Linux Mint!